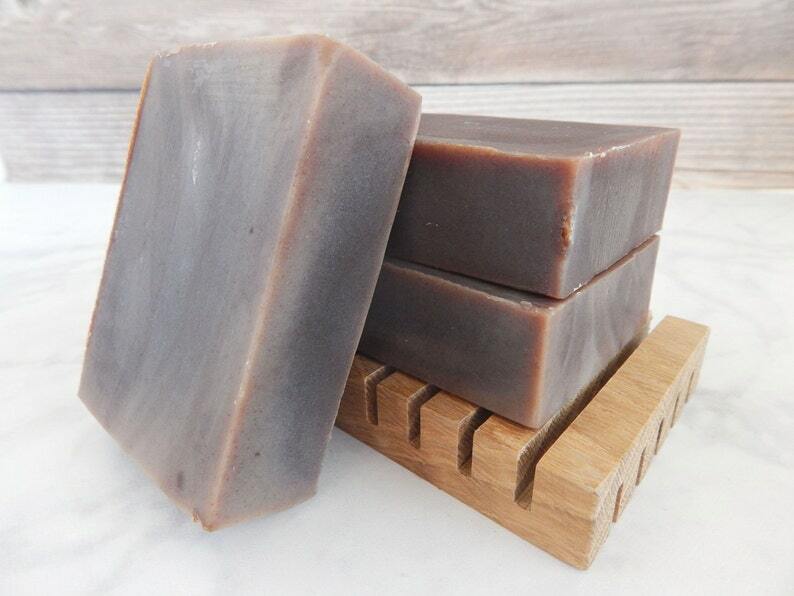 If you like the creaminess of milk soaps but want a vegan, animal-friendly alternative, then coconut milk soaps are for you! Each bar of homemade soap weighs 4 ounces. Since they are all made and cut by hand, each bar may vary slightly in size and color. Enjoy! This listing is for ONE bar of vegan soap.